Two hundred and eight six runners at this years popular local road race – The Accrington 10k. Among them were ten Blackburn Harriers, some of whom were racing for the second time in two days having run in the Mid Lancs Cross Country League at Towneley Hall the day before. 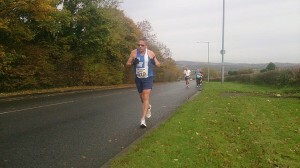 First Harrier home was Chris Davies – one of those who ran at Burnley – in 3rd place with a good time on this course of 37.01. Chris commented that “My second double header weekend and it’s been a good one again. Finished 3rd overall my time was a few seconds more than what this shows, I think it was 37:04ish. 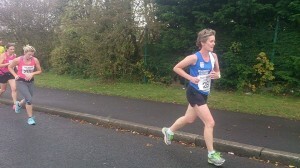 Watch malfunction at the beginning of the race mucked me their. 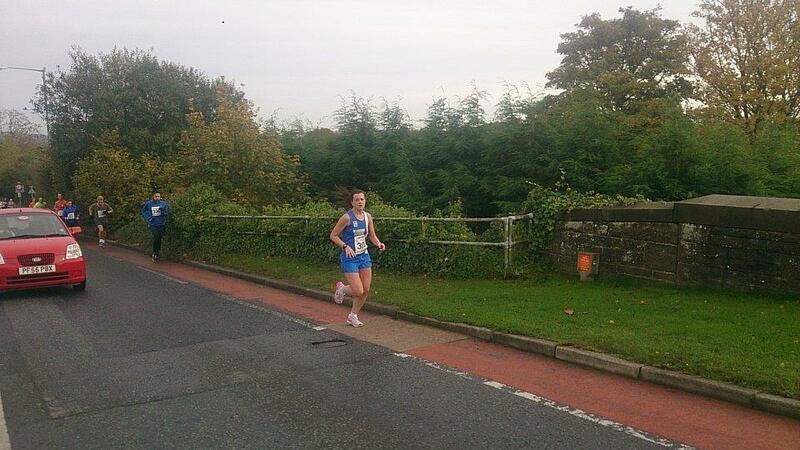 Pleased never the less after running Burnley Mid Lancs XC yesterday. 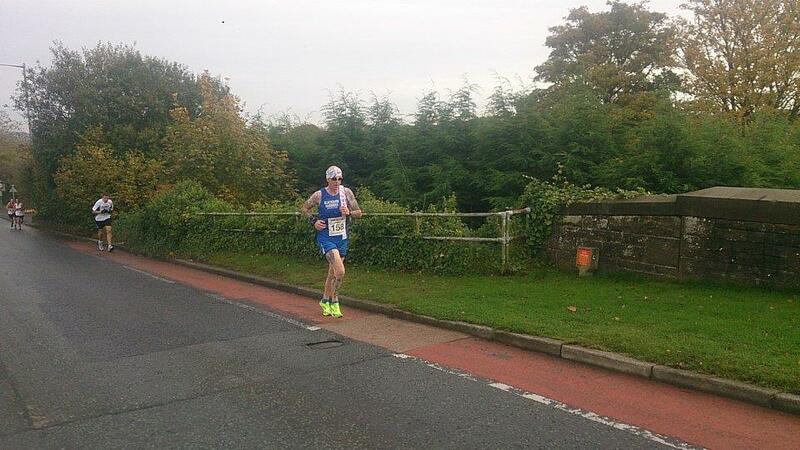 Try to push on now to get the times down a bit more and look for a strong run at the end of the year at the Ribble Valley 10”. 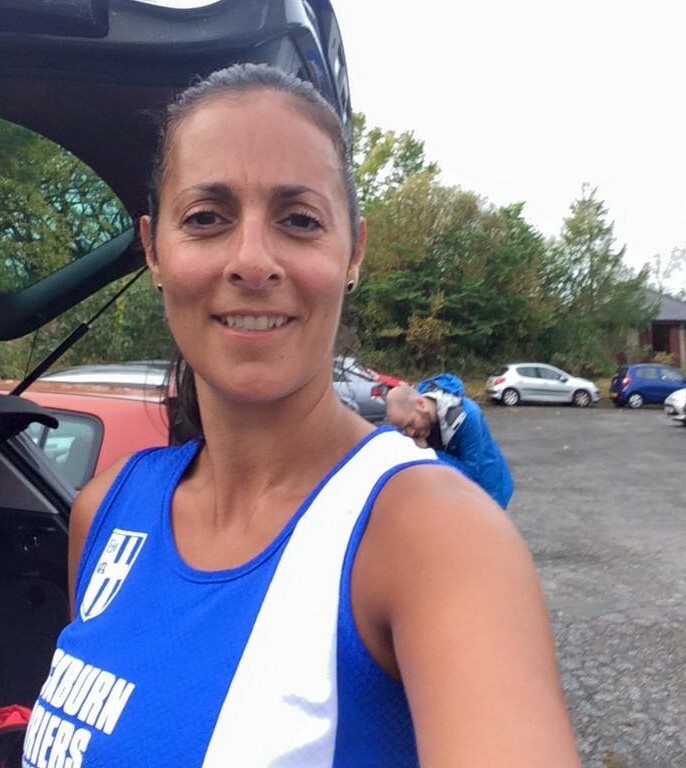 Chris was followed by U17 Liz Greenwood who also ran at the Mid Lancs winning the U17 Women’s Race and the winning ways continued when she finished in 12th spot with a time of 39.46, a run which also won here the 1st Woman’s prize to boot. 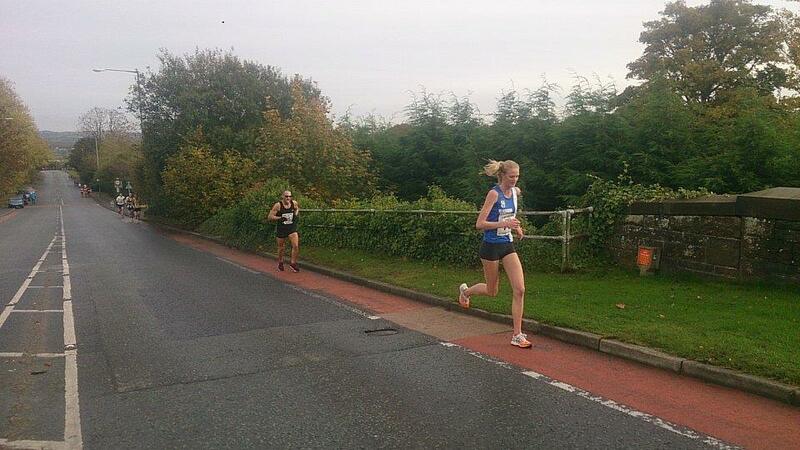 The first Senior woman home behind Liz was Kaylie Panaro in 47.32 (101st) and considering the climb in this Race, was a pretty solid time. V40 John Cookson, again doubling up on the weekend, took 35th place in 42.40, with another V40 Bryan Searby not far behind in 51st with a time of 44.30. V45 Michael Sharp, just back from a week in Malta, found the going a little tougher on the back half of the Race and came in 90th with 46.41. Next Harrier in was V50 Jan Buckingham (147th) in a time of 51.37 and again, given the course was a good run and followed in by Carol Cookson who was also on a double header having run at Towneley Park and finishing 184th in 54.57. 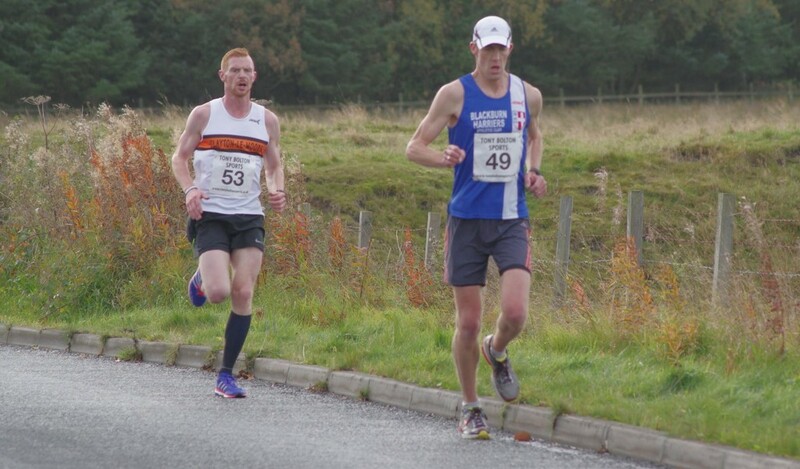 V50 David Morris had his own battle with Lindsay Davies (who ran at Burnley) which saw him edge just in front with a time of 59.44 (230th) to Lindsay’s 59.46 in 231st position. 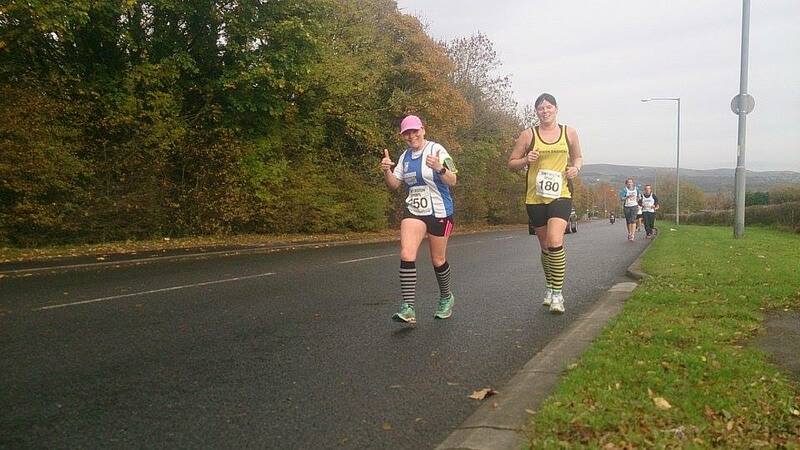 Lindsay was well pleased with her weekends effort and told the Club that she ran “A double header this weekend, I was really happy with my time at Burnley yesterday and going to Accrington today for my first 10k I knew it was going to be tough on the legs. First three miles was all relatively down hill so I used this to my advantage to gain some momentum for the hills later on in the race. 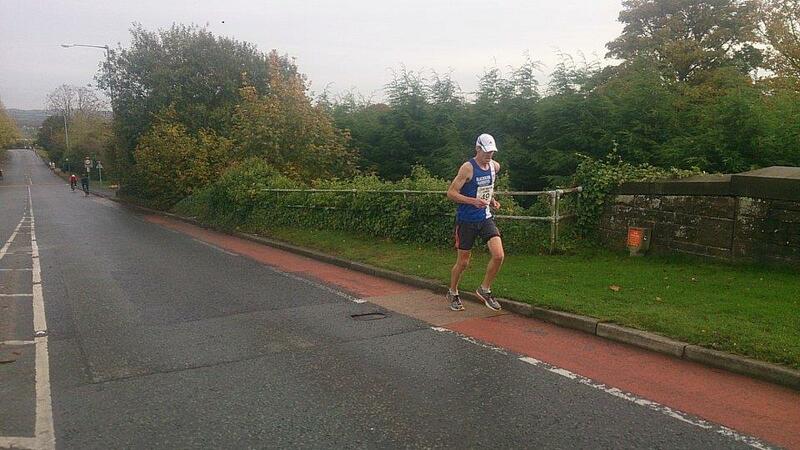 Mile 4 was a gradual climb and at this point I knew I had to dig in for my sub hour PB. 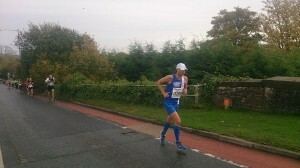 Mile 5 I could see David Morris up the road in the distance and I knew he was my next target so that I could get my PB. Mile 6 I knew that this was it, so I dug in and my legs were like dead weights but I caught up to David and tried to pass him but just didn’t have enough in me, the finish was in sight I went for it and I got my sub hour. 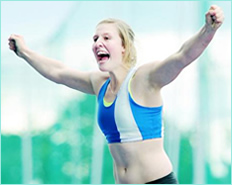 So proud of what I have achieved and it is all thanks to you and the rest of the coaches at Blackburn Harriers”. Witton’s 5k Park Run seems to be holding the numbers week by week with 163 at the latest one on 24th October which included four Blackburn Harriers – V45 Jason Harbour running one of these for the first time, coming in 3rd overall in 18.56 followed by Mark Almond, also a V45, in 10th place with a time of 20.24. 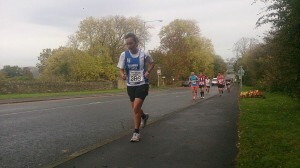 V60 John Hughes was also out in his first ever run in the event and came in 18th in 22.33and 1st V60. 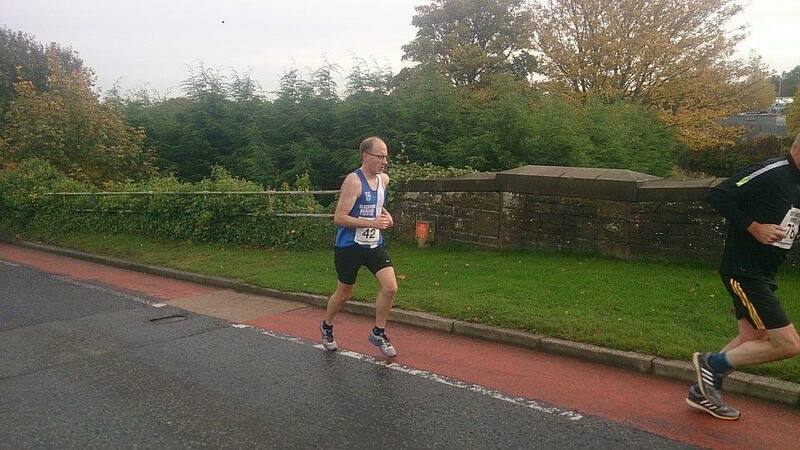 John recently ran in the Jimmy Cricket’s 70th Birthday Run at Whitworth (Results) and told us that he “finished 23rd of a field of 102 in 21.34 – going the right way in training”. 10yr old Samuel King set a new PB of 26.42 finishing 47th which was a great effort by him.